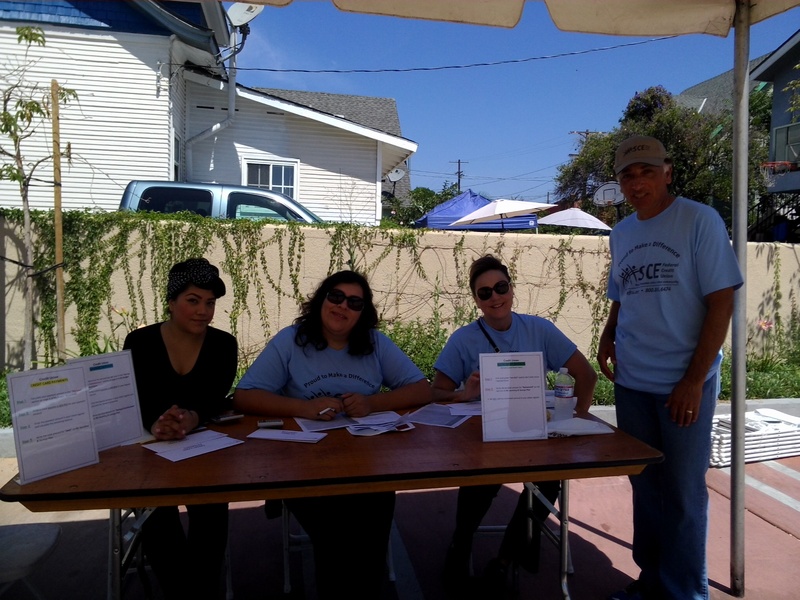 The Center for Financial Empowerment teamed up with local organizations in Boyle Heights to host Mad City Money reality fair Saturday, June 21st. 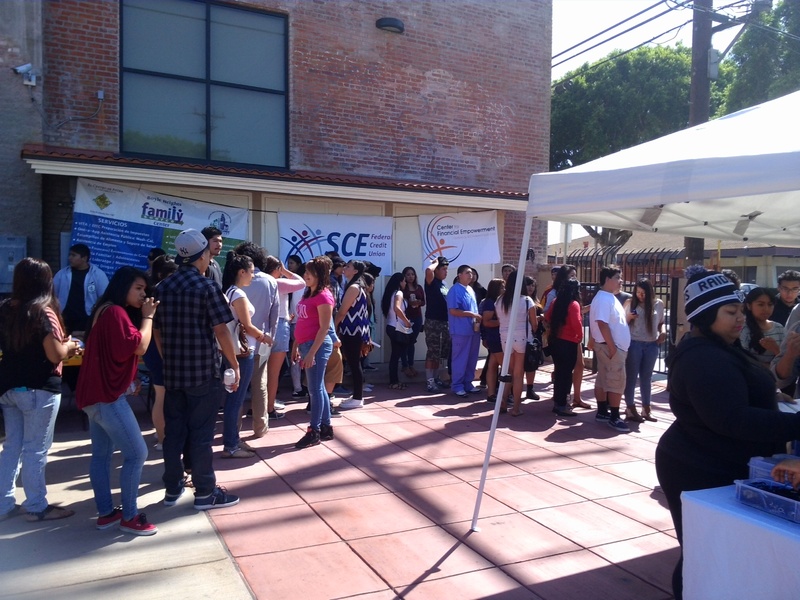 As it happens, it was the weekend before the new SCE Credit Union branch re-opened in Boyle Heights! Whoo hoo! 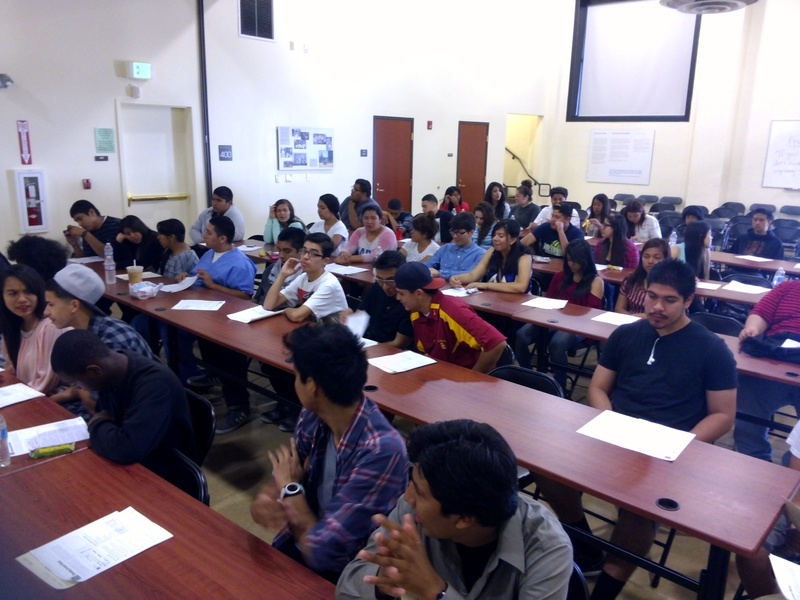 Students listen to financial education speaker Shay Olivarria as they prepare to take part in the Mad City Money reality fair in Boyle Heights. Students getting materials for Mad City Money reality fair in Boyle Heights. Volunteers from SCE Credit Union. 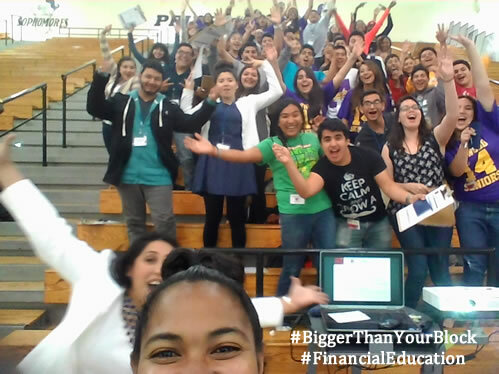 The Center for Financial Empowerment (formerly The Foundation at SCE Credit Union) partnered with Lynwood High School to put on Mad City Money reality fair for senior students. It. Was. Amazing. 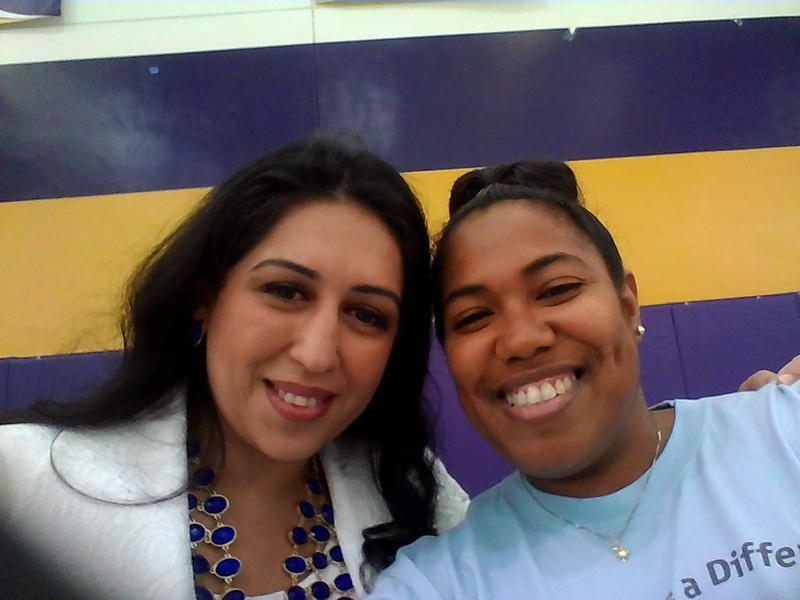 Lynwood Mayor Aide Castro photo bombs financial education speaker Shay Olivarria during Mad City Money reality fair hosted by The Center for Financial Empowerment. 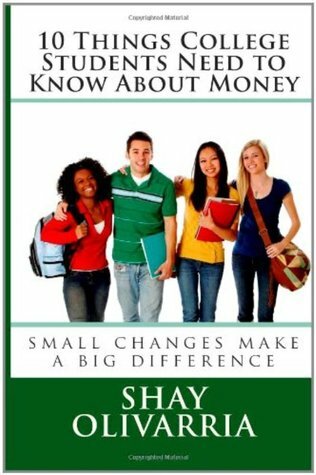 The students were super engaged, the volunteers were wonderful and Shay was amazing … as usual. Shay Olivarria and Mayor Castro at Mad City Money. 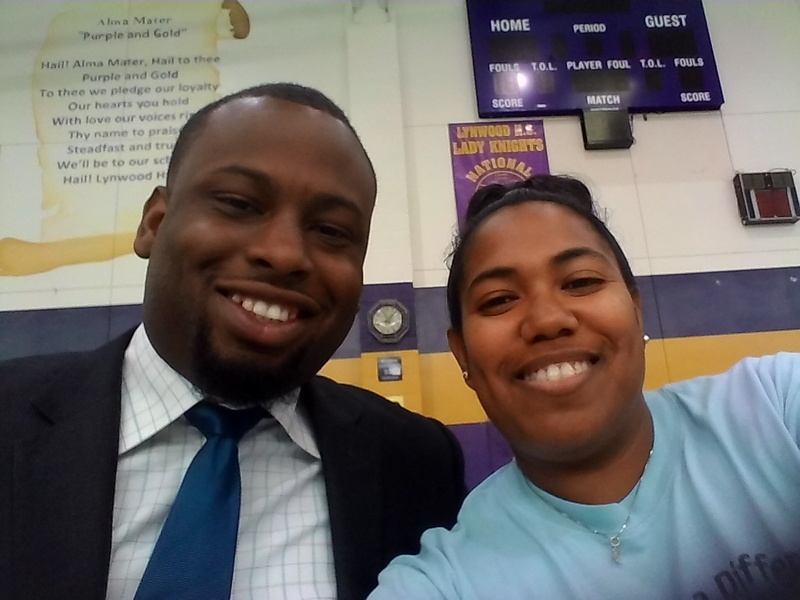 Shay Olivarria with Lynwood City Council Member Gary Hardie Jr. who was on hand during Mad City Money.